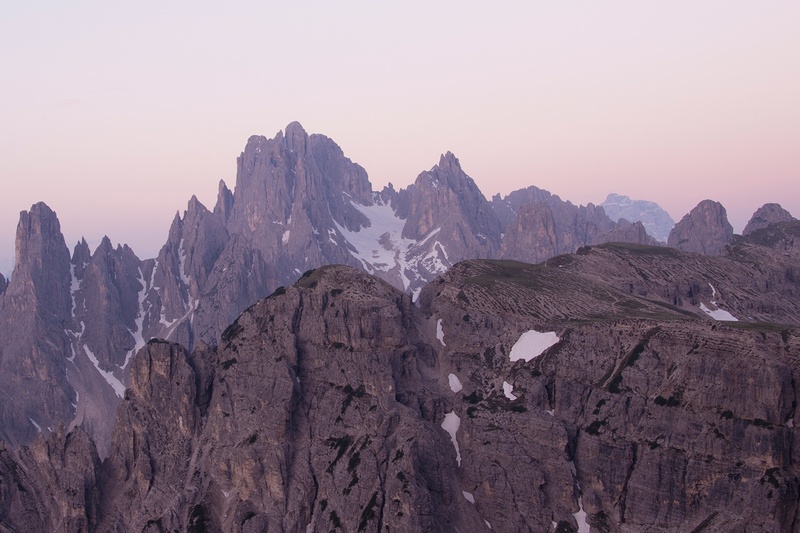 At Timberlake, we believe no matter where you are on your spiritual journey, everyone has a Next Right Step. 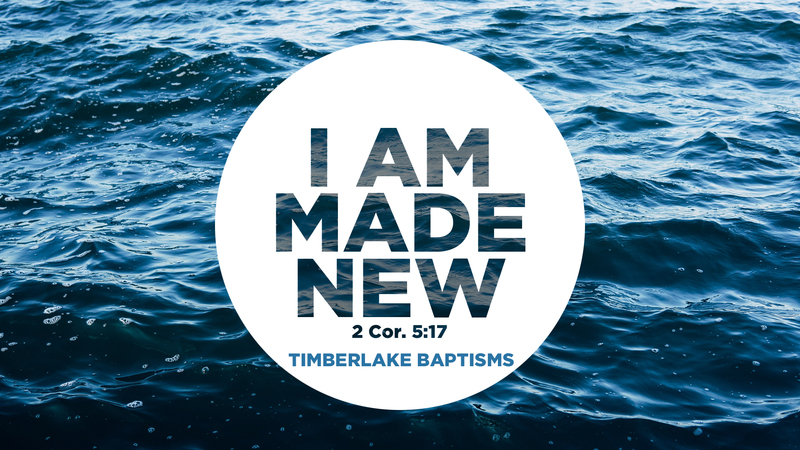 Whether that means getting baptized or simply coming back to service next weekend, we have an option for you! Let us help you get connected. 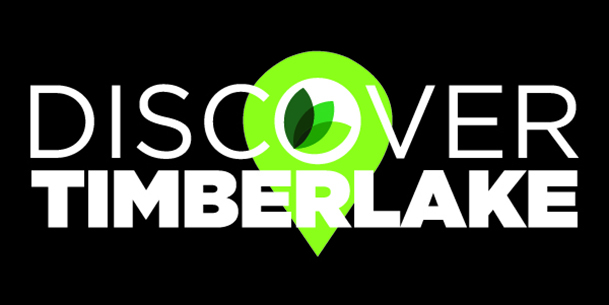 Email groups@timberlakechurch.com. 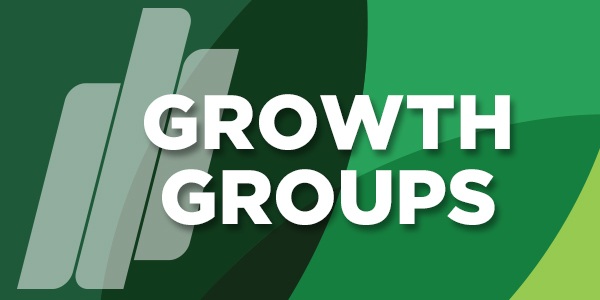 Click here for more information on why Timberlake believes in Growth Groups. Take the plunge! Click here for more information and to sign up. Come find out what makes Timberlake unique! Click here for more information. 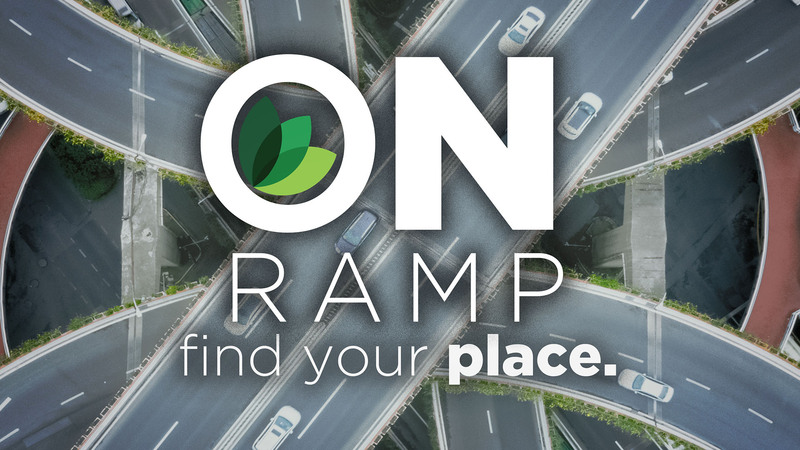 OnRamp presents everyone an easy opportunity to volunteer and get connected. If you want to join a team and make a difference here at Timberlake, but are not sure what to do next, click here for more information!